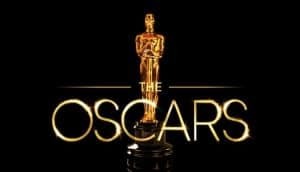 Academy Award Nominees for 2018 Have Been Announced | Nerd Much? The Shape of Water, Dunkirk and Three Billboards Outside Ebbing, Missouri lead the pack. The Academy Awards ceremony for 2018 finally has its list of nominees. And while there are sure to be some disappointed projects, it’s hard to argue with who the Academy elected this year. The leader in the clubhouse this year is Guillermo del Toro’s The Shape of Water with 13 nominations. Following that is Christopher Nolan’s Dunkirk with 8 nominations and Martin McDonagh’s Three Billboards Outside Ebbing, Missouri with 7. Both del Toro and Nolan are also nominated themselves for Best Director. Each of the above films are all included in the category of Best Picture. The other nominees for Best Picture include Darkest Hour, Phantom Thread, Get Out, The Post, Lady Bird and Call Me by Your Name. Daniel Kaluuya (Get Out), Timothée Chalamet (Call Me by Your Name), Gary Oldman (Darkest Hour), Daniel Day-Lewis (Phantom Thread), and Denzel Washington (Roman J. Israel, Esq.) are your nominees for Actor in a Leading Role. Meryl Streep (The Post), Sally Hawkins (The Shape of Water), Margot Robbie (I, Tonya), Frances McDormand (Three Billboards Outside Ebbing, Missouri), and Saoirse Ronan comprise the nominees for Actress in a Leading Role. Actor in a Support Role nominations went out to Christopher Plummer (All the Money in the World), Woody Harrelson (Three Billboards Outside Ebbing, Missouri), Sam Rockwell (Three Billboards Outside Ebbing, Missouri), Willem Dafoe (The Florida Project) and Richard Jenkins (The Shape of Water). Lesley Manville (Phantom Thread), Laurie Metcalf (Lady Bird), Allison Janney (I, Tonya), Mary J. Blige (Mudbound) and Octavia Spencer (The Shape of Water) round out the nominations for Actress in a Supporting Role. 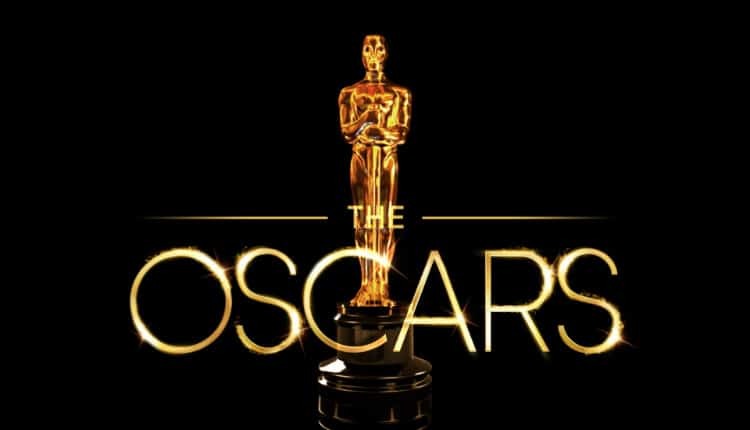 The 90th Academy Awards will take place at the Hollywood & Highland Center in Hollywood, California. The event will air live on ABC at 5:00 p.m. Pacific, 8:00 p.m. Eastern on Sunday, March 4th, 2018. For the full list of nominees, check out the award show’s official site. While The Shape of Water may appear to be the frontrunner due to sheer number of nominations, Three Billboards Outside Ebbing, Missouri really seems to have the momentum behind it with a dominant performance from entire cast. Who do you expect to take home the Oscar?